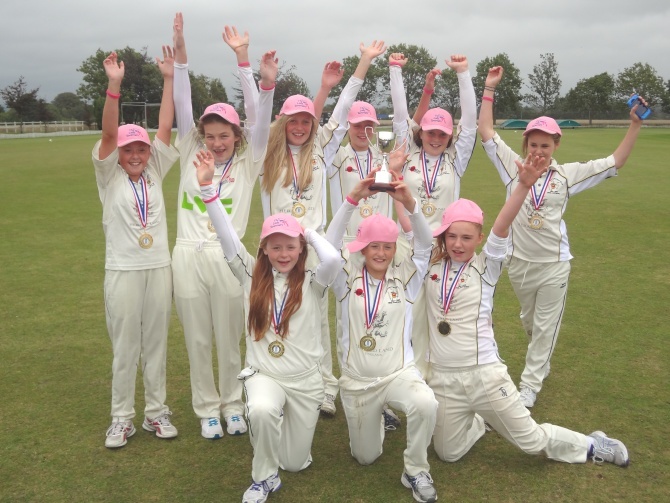 Newport Cricket Club U13 Girls' Team, fresh from their outstanding triumph in winning the Lady Taverners UK National T20 Trophy, will be presented with their trophy at Lords - the 'Home of Cricket', on Saturday, September 21st. The Presentation will take place on the hallowed turf, immediately before the YB40 Final, between Glamorgan CCC and Notts. The Victorious Newport U13 Girls' Team, After the Lady Taverners Finals Day. It's sure to be a great occasion, with the match being screened live on Sky Sports.